Business growth is the primary goal of every entrepreneur. But as your business grows, its complexity does, too. After all, increased assets and revenues are closely associated with higher tax payments, overhead costs and other business expenses. This calls for more focused business accounting and bookkeeping functions to keep your company’s finances on solid ground. The question now is, how can you be sure that your business cash flow is running smoothly without losing sight of your day-to-day business operations? 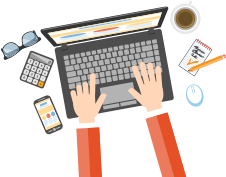 Consider remote accounting for your SME outsourcing needs! Remote accounting services, commonly referred to as finance and accounting outsourcing, is the process of delegating accounting and bookkeeping functions from your end to a third party service provider. A quick internet search will tell you that remote accounting services are highly patronized by many entrepreneurs. 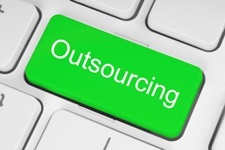 Outsourcing frees up a lot of your time, giving you more opportunities to focus on business growth. Since you won’t have to manage your accounting operations, you can have a better shot at your core business activities. This is the perfect chance to rev up your business strategies and expand your client network, among others. 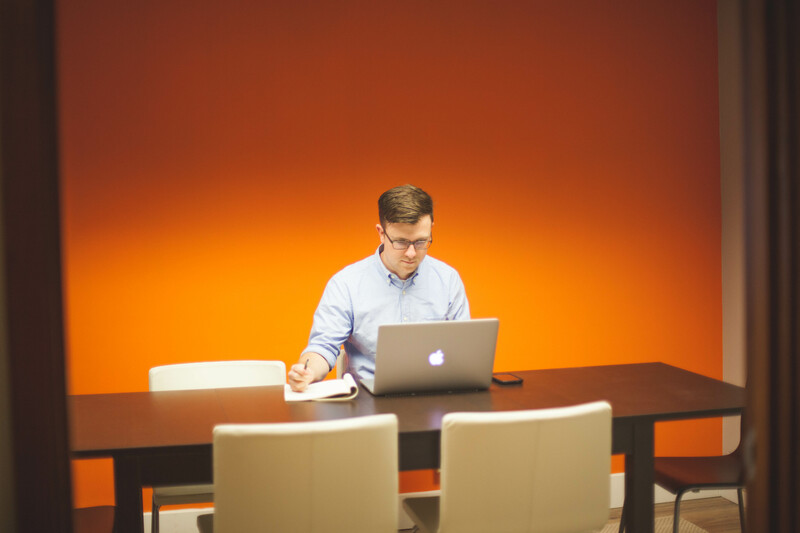 Seeking the help of a remote staff is like hiring another team to maintain your books. This gives you the guarantee that your financial records are accurate and up-to-date. 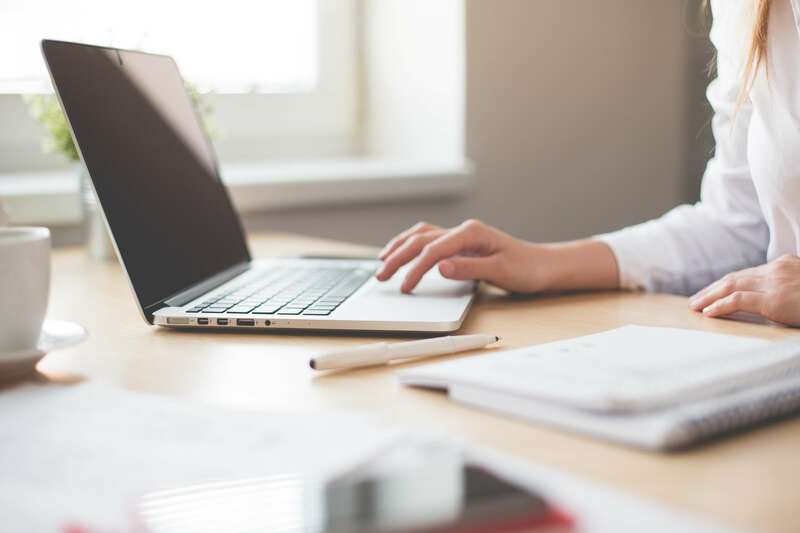 Apart from using modern tools to ensure accuracy, some remote accounting firms also implement strong quality control policies to keep your critical business numbers as precise as possible. What does your business need? One of the perks of remote accounting is that it recognizes the uniqueness of your business. It gives you the option to choose which bookkeeping and accounting task you want your remote staff to focus on – be it bookkeeping, payroll accounting, tax planning, and the likes. 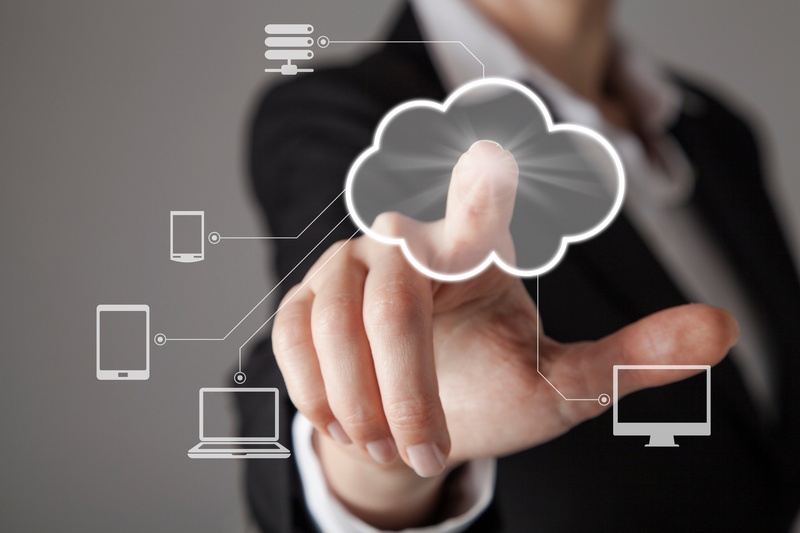 Cloud accounting tools make bookkeeping and accounting easier than it used to be. Your remote accounting staff will help you discover the convenience of using cloud accounting programs or maximize the use of its features. Outsourced finance and accounting services are a huge relief for business owners who are struggling with the upkeep of their business finances. Imagine the convenience of getting all that heavy lifting out of your hands – priceless. D&V offers a wide range of finance and accounting services for business owners. For more information on how we can help you and your company, visit our website at http://www.dvphilippines.com/.